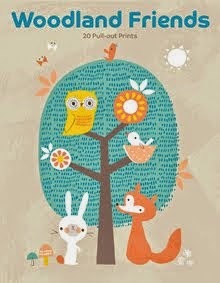 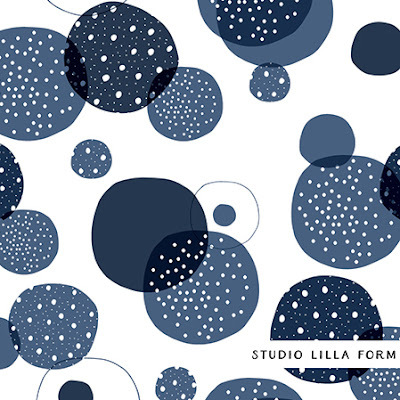 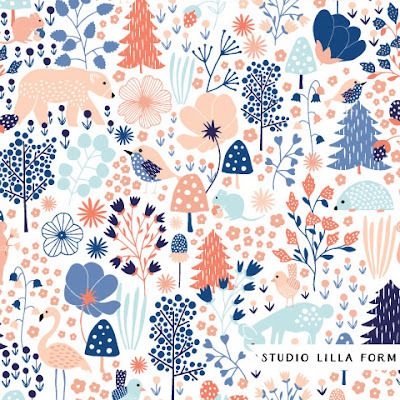 Cathy Westrell Nordström is a designer from Stockholm, Sweden who designs under the label Studio Lilla Form. 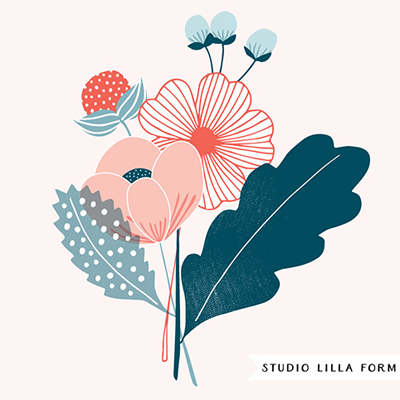 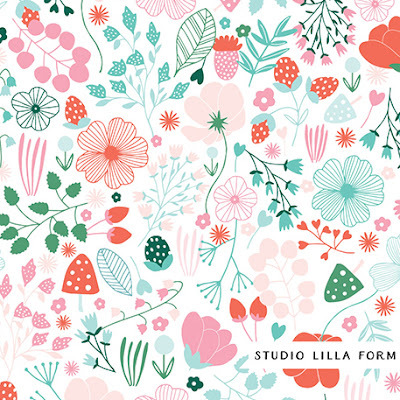 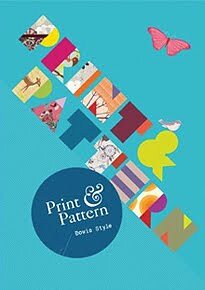 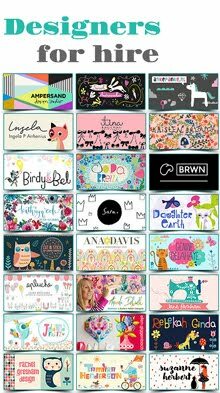 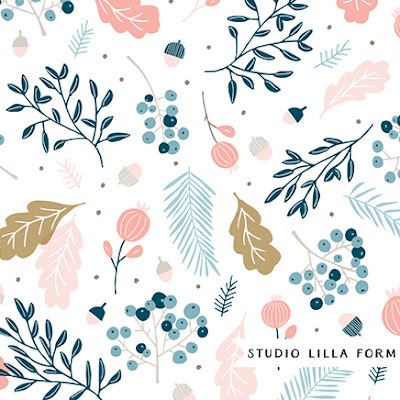 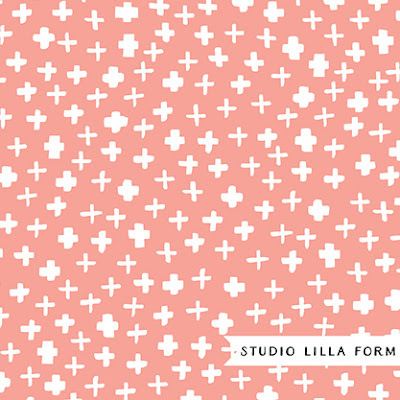 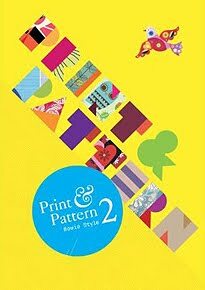 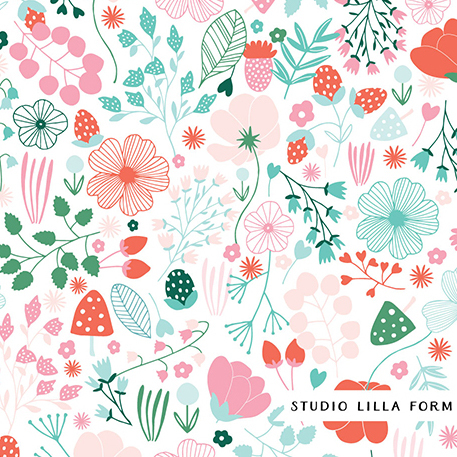 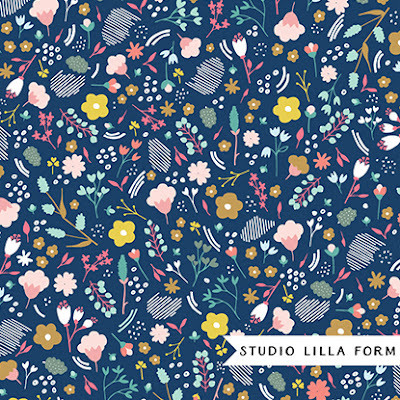 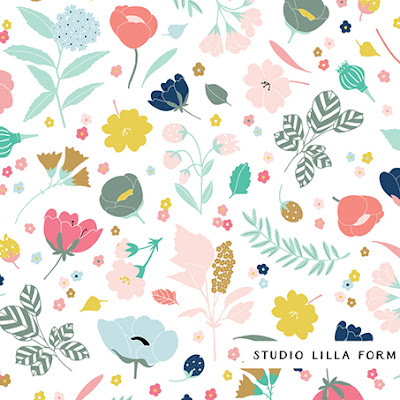 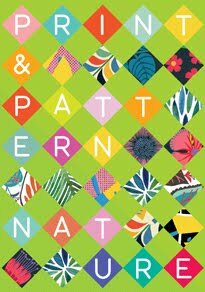 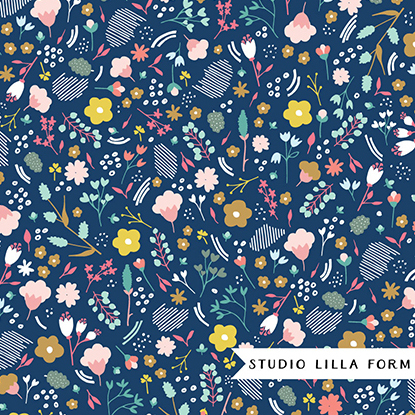 Cathy had been working as a graphic designer for ten years when she stumbled across Elizabeth Olwen´s surface pattern design class on Skillshare and recently won a competition where Elizabeth had set the task to create a full collection of 6-8 patterns and spot graphics. 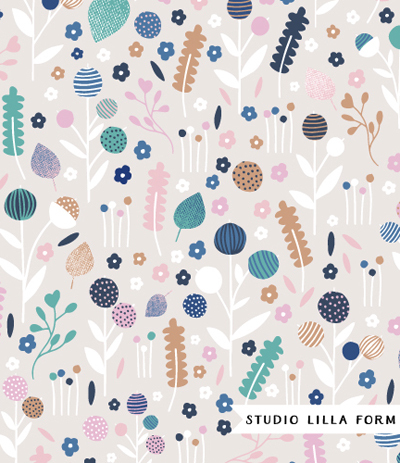 Cathy then enrolled the Make it in design e-course and is now well on her way with her first contract - one of her patterns is going onto baby bedding and additional products. 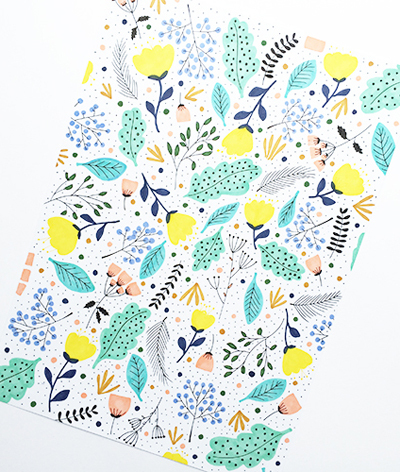 She is also in the process of manufacturing her designs onto notebooks and making a prototype cushion collection with some of her more abstract patterns. 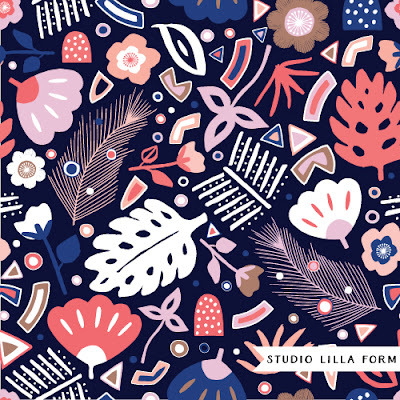 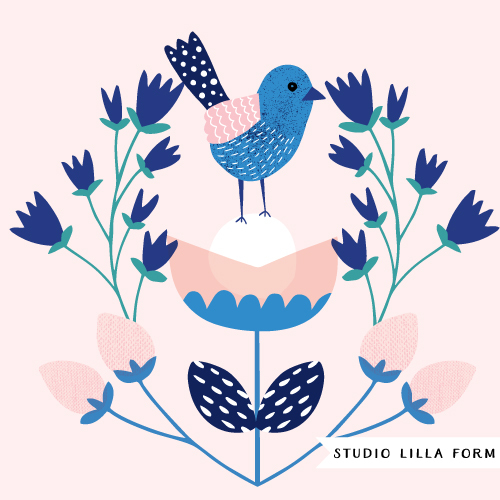 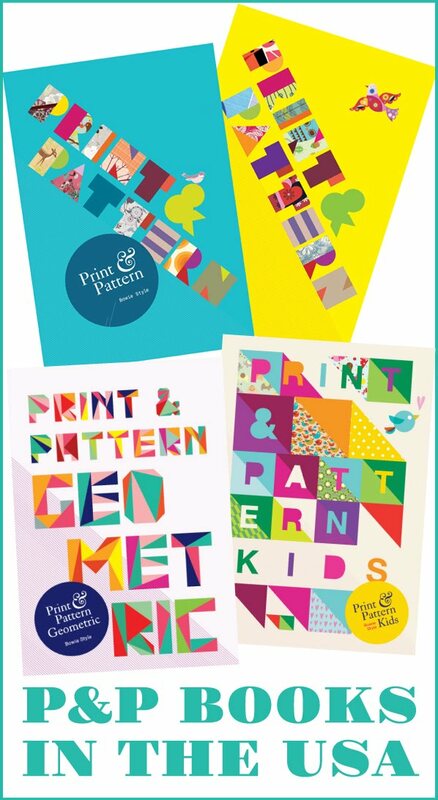 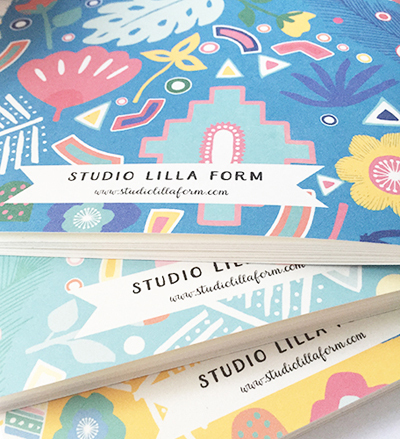 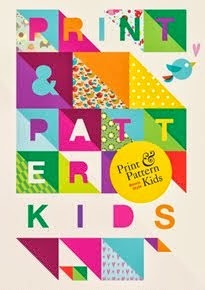 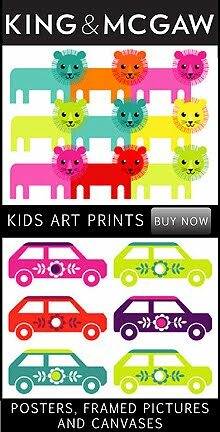 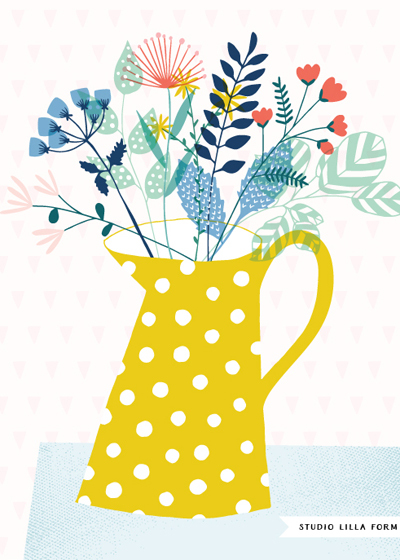 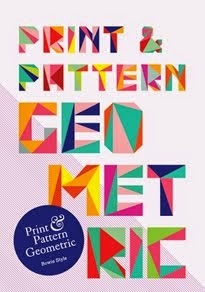 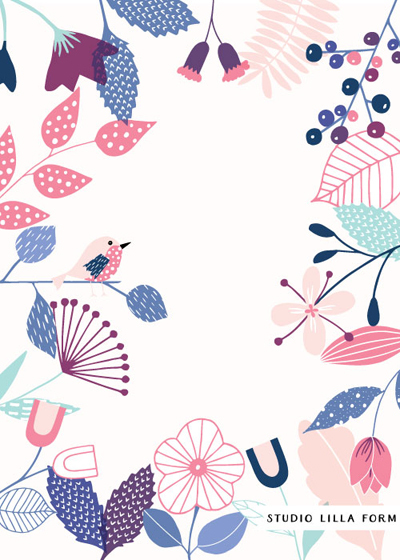 Cathy says "taking the leap in to surface pattern design was the best decision of my life. 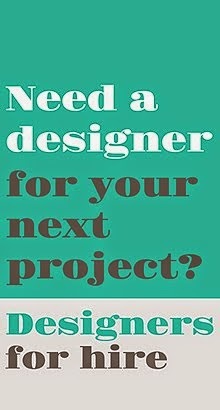 No turning back now."